Living in a completely new part of the country provides one with a myriad of opportunities to discover. Discover new people, places, ideas, etc. Looking back at my life on the East Coast, I’m sure that I did not fully explore the area in which I lived. Therefore, one of my goals since we’ve moved is to take advantage of those opportunities: to explore, to journey, to find, here. Whether it is something as simple as a flower I pass by on a morning walk with Maisie – our Bernese Mountain Dog – or a delicious meal at a local restaurant, I plan to share my favorite discovery from each week. Those who know me well know that I LOVE books. As a teenager, my friends used to joke that my favorite store was Barnes and Noble, which probably was true. Therefore, when we pulled up to the local library for the first time, I was rendered speechless. It is HUGE and beeeeea-utiful! This was especially thrilling though because, now, as a stay-at-home mom (SAHM), one of my goals is to read more – something that I didn’t feel I did enough of while working. 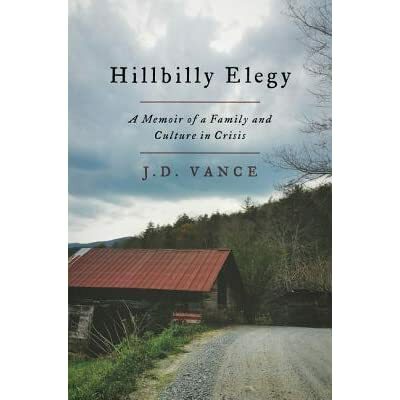 So far, I’ve consumed my first book in three days (Lilac Girls) and, last night, I moved on to Hillbilly Elegy, which I am quite excited for after getting through the first bit last night. Please throw any recommendations my way. I am not even quite sure how I first laid eyes on these – maybe it was following Tiffani Amber Thiessen on Instagram (random, I know) – but these ice cream sandwiches are delightful! There come in eight varieties, of which I’ve tried two: the Rem Haus and the I’m Pei-nut Butter. I pretty much come up with an excuse to pick one up each time I’m at the grocery store. I’m hoping to try the Louis Ba-Kahn next. 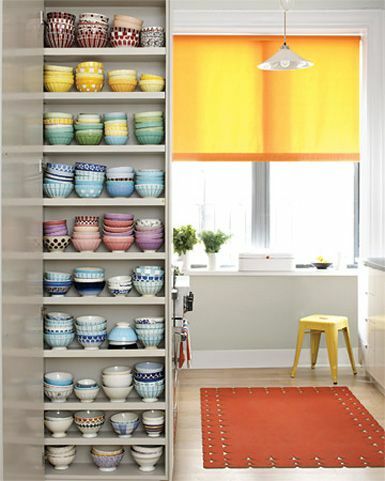 Open Shelving: I want to own a million colorful bowls just like this!